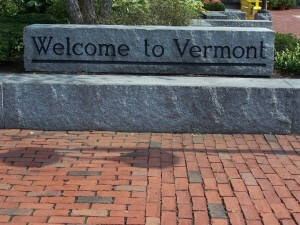 It was a time to enjoy a slower pace, my annual trip to Vermont. 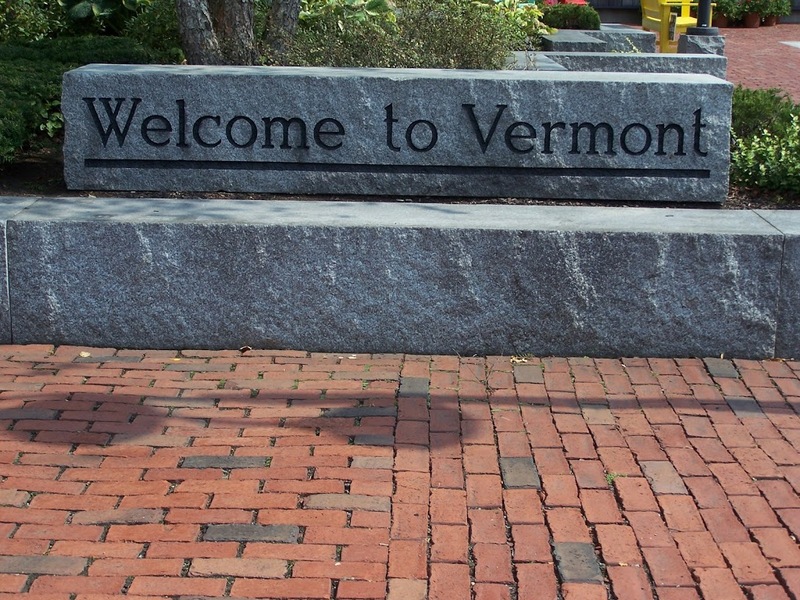 The many iconic images of Vermont were revival for the senses, Granite, the Sugar Maple, the Morgan horse, Green Mountains and country stores. It is here on roads that wander between mountain and valley that I recharged my battery over a work weekend that felt just a bit like vacation. 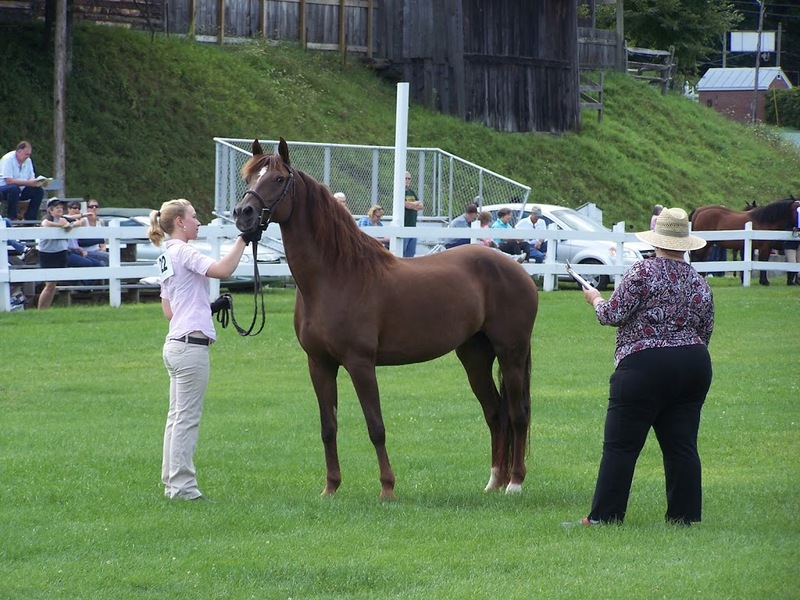 How could I not feel recharged when announcing at the Lippitt Country Show an exhibition of Morgan Horses all carrying the bloodlines of Vermont’s own Justin Morgan. 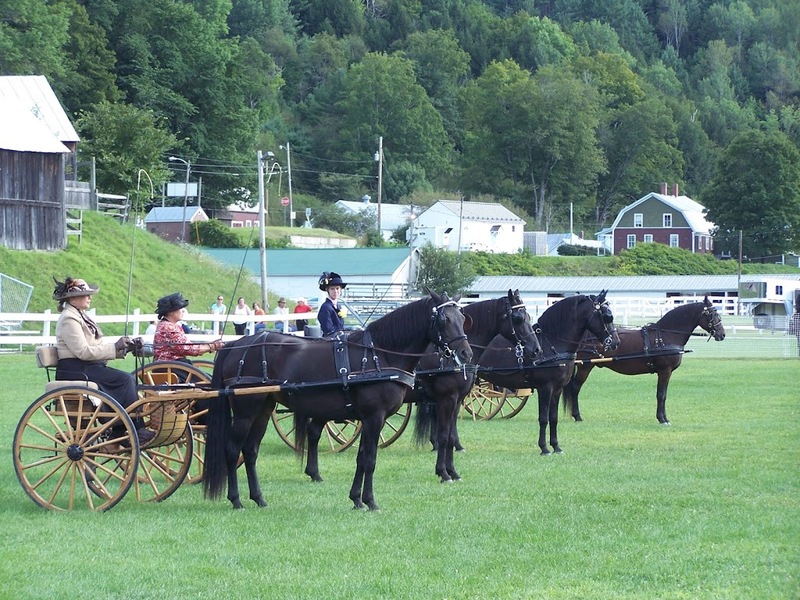 These classic Morgan horses showed off their versatility and style on the Tunbridge Fairgrounds to an appreciative audience. It was a little like watching history, the horses, carriages, drivers and riders hearkening back to a day when Vermont’s roads were clogged by such images.The Morgan Horse is known as the “Pride and Product of America” this was a breed developed right here, to suit the needs of a fledgling America. A whinny echoed back from the mountains and could have been the voice of the ancestors approval. Children were laughing and playing, some galloped by mounted on broomstick horses, others showed a skill beyond their years as they entered the ring on their beloved Lippitt Morgan horses. The older generations reminisced about long gone but not forgotten stallions, mares and breed aficionados. Families rallied to act as pit crew and keep competitors in the ring with all the correct accoutrement’s of the discipline. It was as it should be, Morgan horses with families and friends in spirited competition and appreciation. This is a place where old friends meet once more and new friends are made. Visitors to the show came from all over the Northeast, but hats off to those who travelled in for the show from California, Virginia and Washington state! Here Storybook Salute Vermont keeps an eye on the judge as she undergoes inspection in a mare class. I watched with rapt attention as this mare is one I delivered into the world from her mother’s womb. This is a place of timeless images and future dreams. 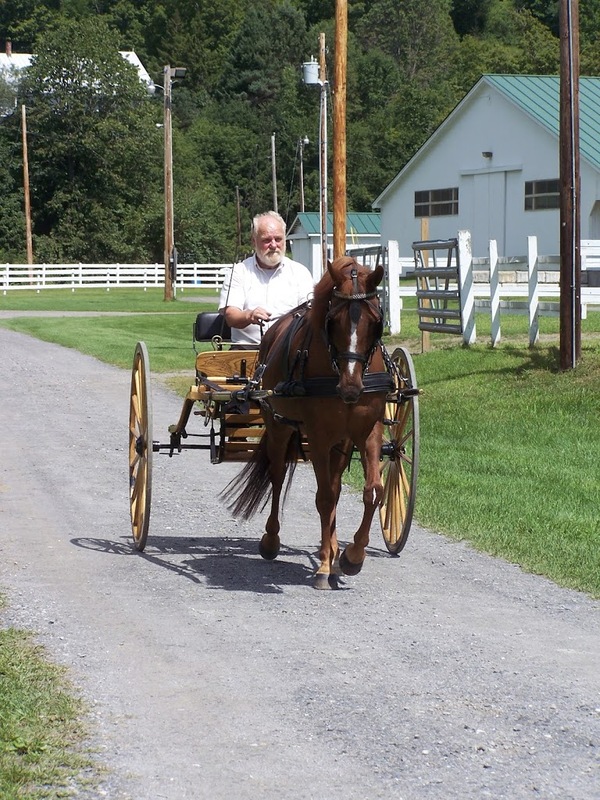 Randallane Exclamation with driver Dave Godding of Woodbine Farm in Winchester, CT. trots along, is this 2012 or 1812, only the light poles and aluminum gate in the background can give away the era. Dreaming of creating this image for oneself and shopping the bloodlines for future foals Morgan horse lovers peruse the stallion class to find a match for a mare, invest in the dream and slip into a time warp as welcome as Vermont can make it. Here is a previous blog with background of my love of Lippitt Morgans.